Membership in this group is open to current nursing students and those students interested in nursing. Nursing students are highly encouraged to join. 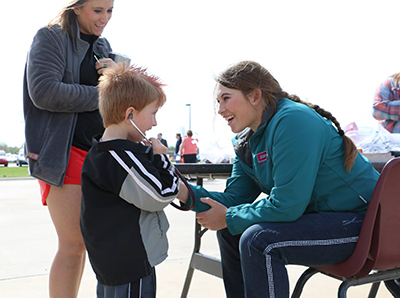 The Student Nurse Organization provides students with opportunities to develop professional and leadership skills. Fundraising projects are implemented to support departmental activities such as professionalism awards, pinning ceremony, SNO luncheons, and Battle of the Classes contests. 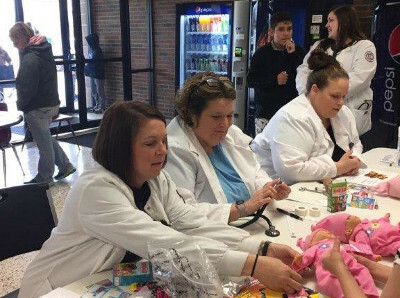 Community service projects are sponsored that contribute to health related needs such as participating in food drives, adopting families at Christmas time and teddy bear clinics. 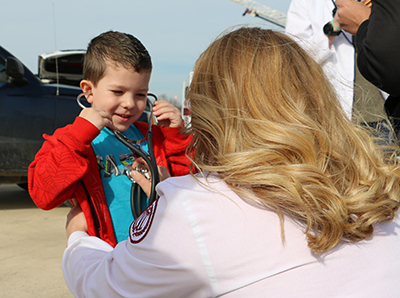 One goal of this organization is to promote a positive image of the nursing profession. For more information, please contact Judy Nelson the Student Nursing Organization sponsor.